I am currently living in Croatia doing anthropological research and running our new culinary guesthouse – Bolara 60. Come and visit! 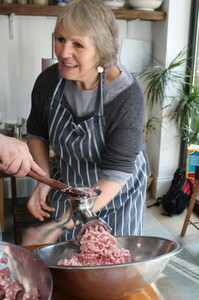 Anna’s cooking classes are very sociable, suited to all abilities and guaranteed to leave you with something delicious. 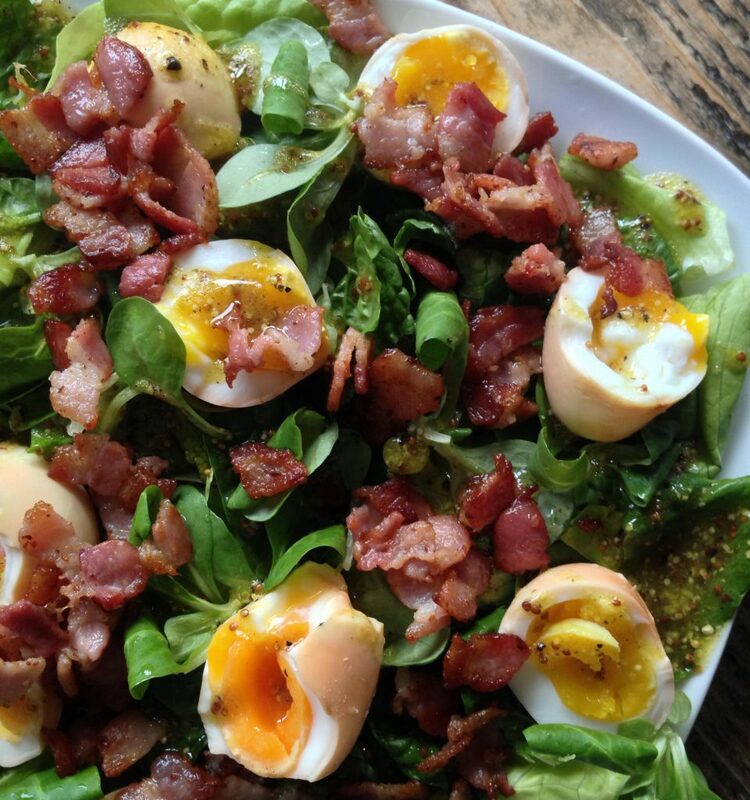 Come and join us for our monthly supper club, catered by Anna. The Secret Kitchen is a celebration of good food, drink and company, with a secret seasonal menu. Anna has travelled extensively to learn about her favourite subject. Books include Eat Slow Britain, Gather Cook Feast and the Riverford Companion series. She also undertakes academic research in the anthropology of food, and works as the consultant for her brainchild, BBC Radio 4’s The Kitchen Cabinet. Read about her culinary adventures and other projects here. 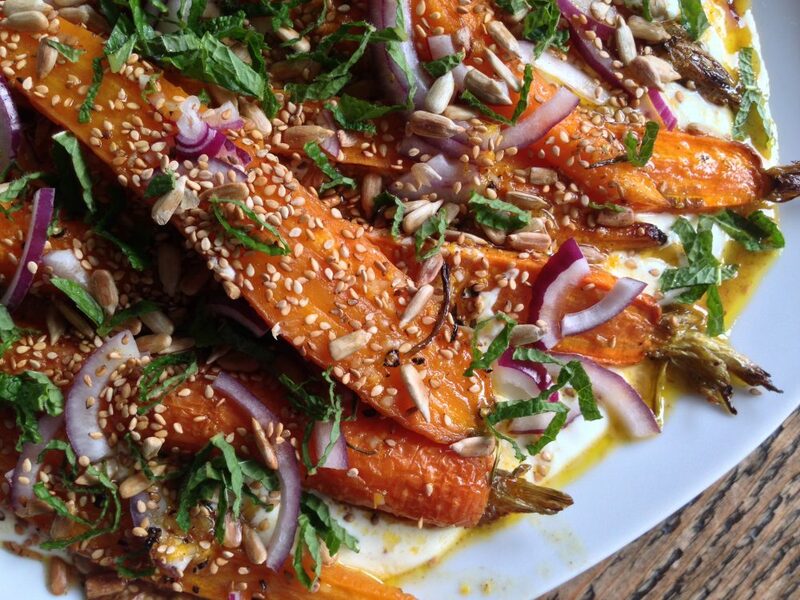 Anna trained at Alice Waters’ legendary restaurant Chez Panisse in California. Her cooking is inspired by her culinary travels and the changing seasons. 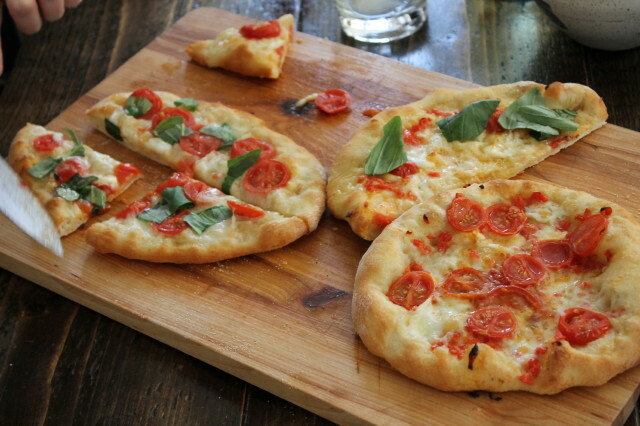 Her passion is discovering the stories behind food and sharing them with others. We are limiting group bookings to 4 people so that as many previous guests have a chance of booking in as possible. 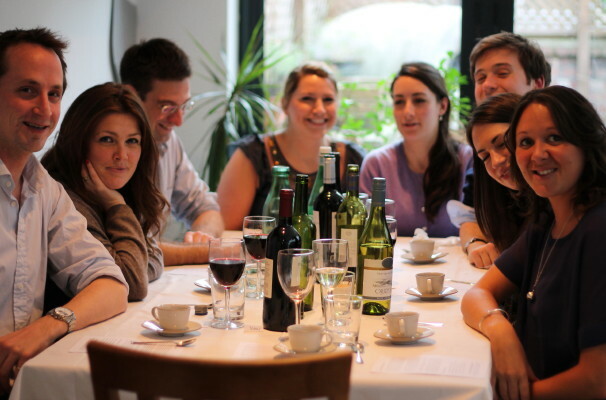 And we are charging slightly more – £50 per person – so that we can really go to town on making the dinners special. As ever, my menus are inspired by my culinary travels, the seasons and the ingredients I love. Each menu tells a story, and this one will be the story of working as the Culinary Anthropologist in London for the last 7+ years. The menu will remain secret until the night. As usual we will start with cocktails and canapés, then sit at communal tables. Guests bring their own wine, for which I will provide suggestions with the help of wine writer Victoria Moore. Please let us know about any dietary requirements when you make your booking. 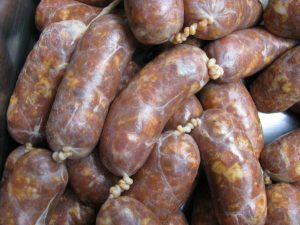 We can always offer a vegetarian option, but cannot always cater for other special dietary requirements, so do check with us. 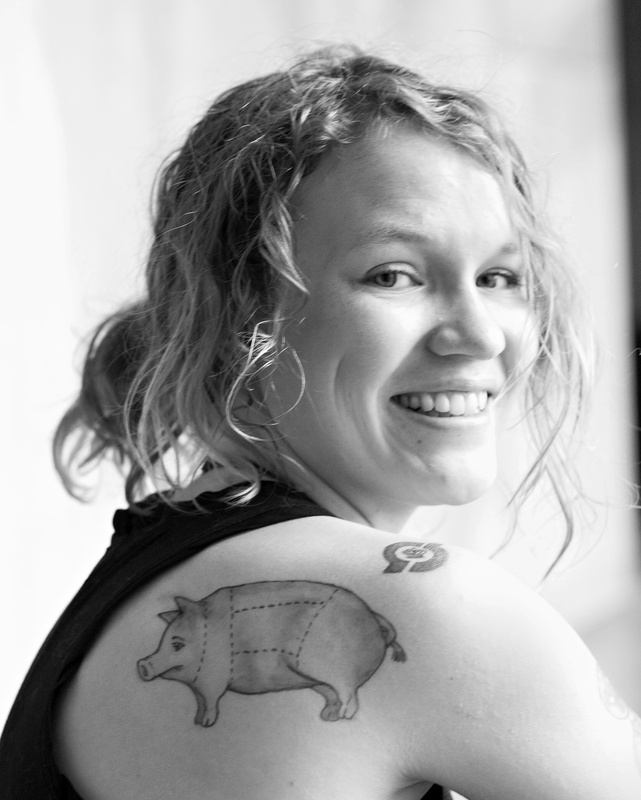 Join Catalan culinary expert Rachel McCormack and Anna for a glorious day of pig cookery and general piggery. 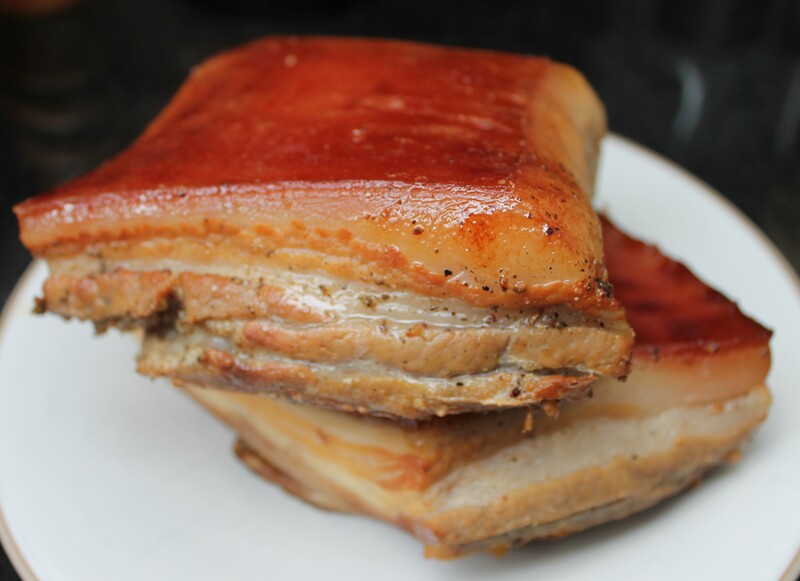 We will celebrate the pig by using its various parts for a delicious breakfast, hearty lunch and sausages to take away, as is done at the annual pig slaughter in villages around the world. The class includes learning how to make, stuff and hang your own sausages and salami, as well as how to cook some of the lesser-known parts of the pig – pork cheeks, pork liver and pork trotters. Rachel is originally from Scotland but spent most of her twenties living in Barcelona, where she caught the Catalan obsession with food. She now lives back in Scotland where she writes about food and whisky. She is also a regular panelist on BBC Radio 4’s The Kitchen Cabinet, for which Anna works as food consultant behind the scenes (having had the idea for the show). Rachel has run many popular Pig Days at other venues for crowds of 20-30 people. 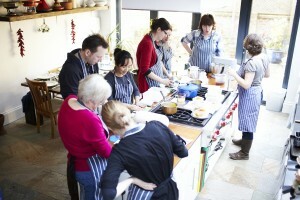 This event will be in Anna’s home teaching kitchen and is limited to just 8 guests. It will be a very hands on class, with plenty of pig for everyone to get their hands into. Not for the squeamish. 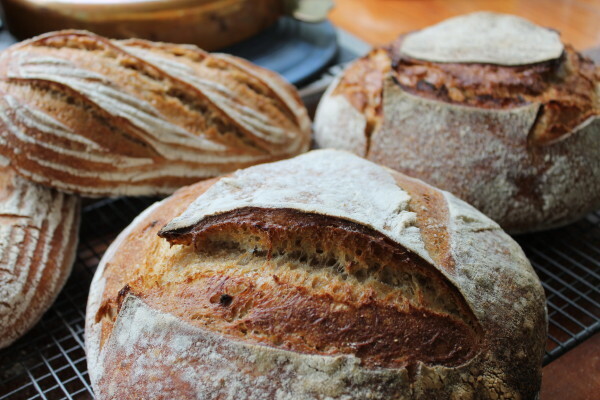 You will work with a range of top quality organic and stoneground flours including wholewheat, rye, malted and spelt. 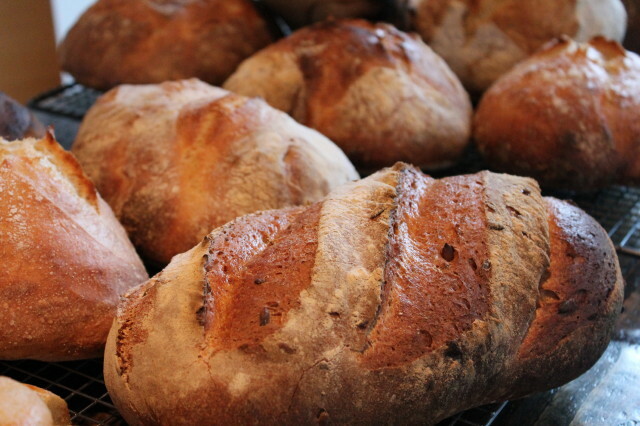 The workshop includes a delicious seasonal lunch showcasing different types of bread. 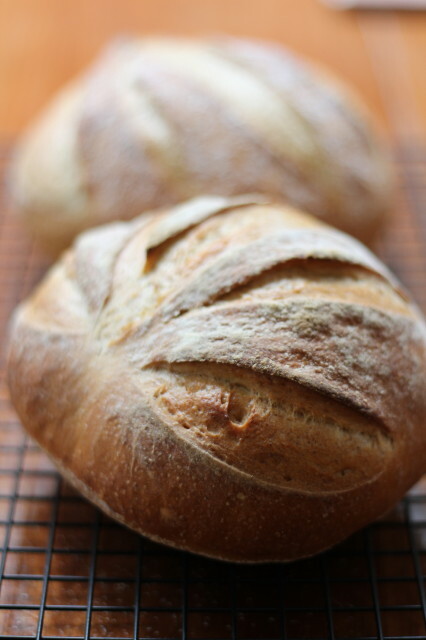 You can see pictures from last year’s Home Bread workshops here. New Nordic cuisine showcases the finest indigenous Nordic ingredients in fresh, light menus which balance delicate flavours and contrasting textures to superb effect. Many of these ingredients also grow in Britain, or can be easily sourced, and adopting this approach to cooking makes for a refreshing change from heavier fare and our more usual Mediterranean and Middle Eastern inspiration. However many New Nordic restaurants and cookbooks focus on overly complicated preparations which most mere mortals cannot hope to recreate at home! Step in Mia Kristensen. Mia’s company CPH Good Food offers Nordic cuisine classes in Copenhagen to help home cooks translate the “new Nordic diet” movement into do-able, delicious and healthy home cooking. 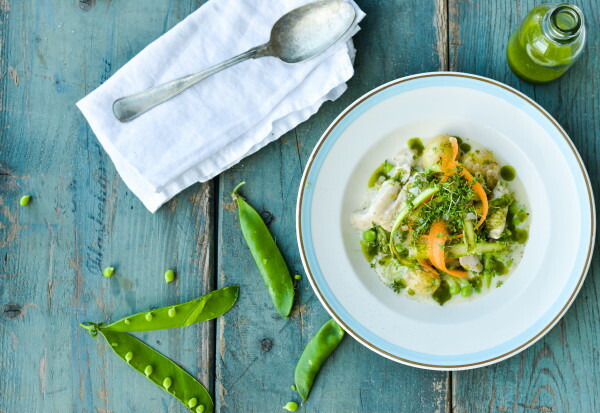 Culinary Anthropologist has been working with CPH Good Food for several years now to bring new Nordic cuisine and its innovative use of all things seasonal, wild, smoked and cured to Anna’s home teaching kitchen in London. 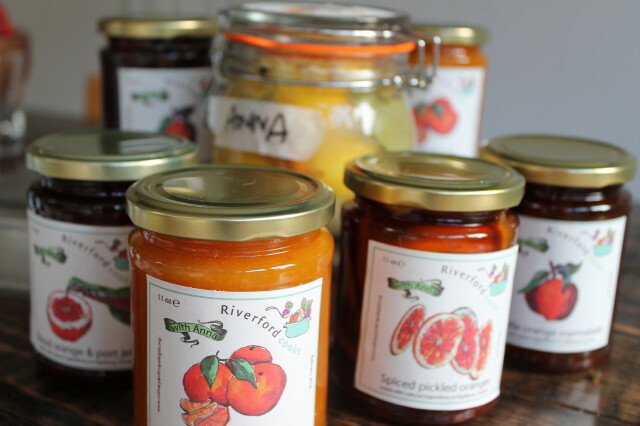 In partnership with Riverford, the organic veg box people, I offer seasonal preserving workshops. We cover all the basics of preserving fruits and vegetables and together we make five you can take home. 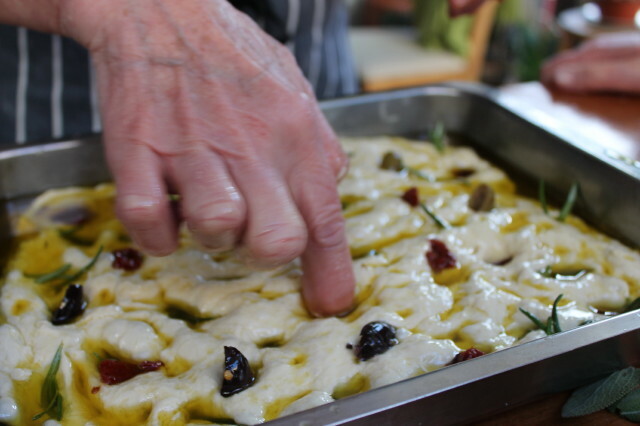 See photos from previous Winter Preserving workshops here.